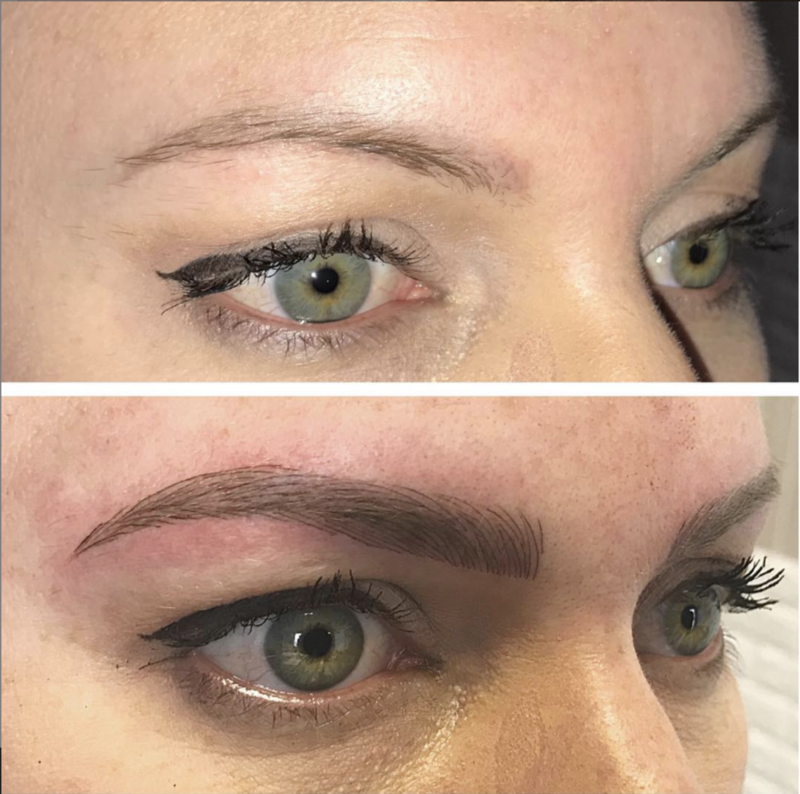 VIEW MICROBLADING, COMBO BROWS, HEALED RESULTS AND MORE! A great example of the wonders of shading! We needed to add shading in order to mimic the density of the existing hairs. From barely there to beautiful! Before, after first session, healed! No touchup needed just yet! 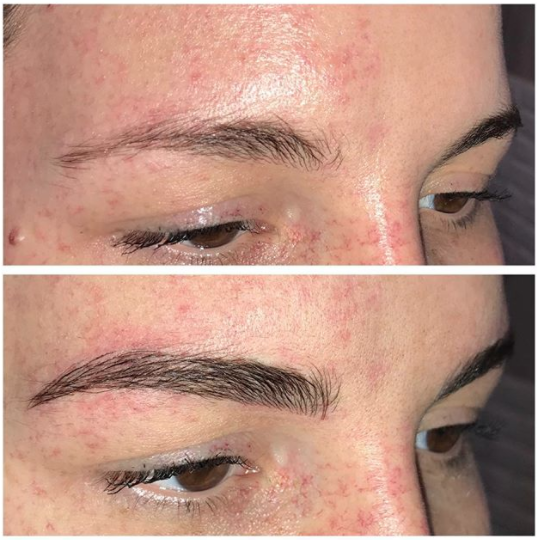 8 week healed microblading results before a light touchup! Blading and Shading with tattoo camouflage for this sweet gal! 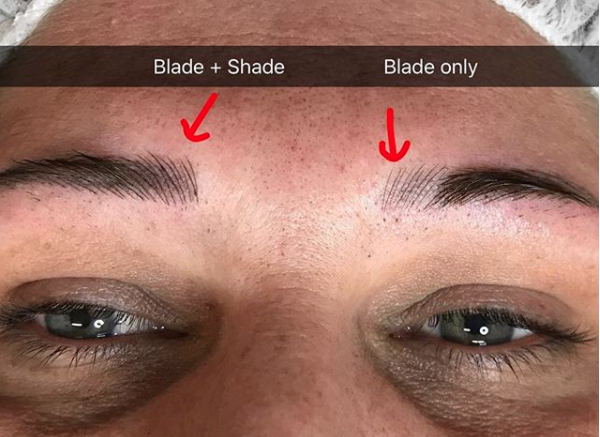 HEALED blade + shade results! 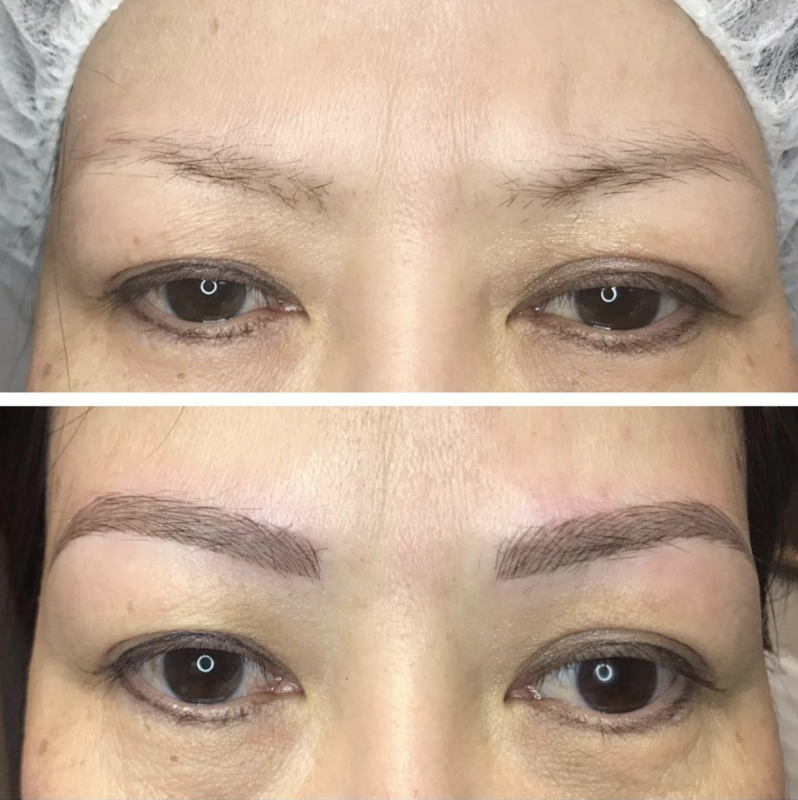 Her makeup, no makeup, our microblading! She was so happy not to have to apply makeup each day! Whoops! Before is on the bottom. 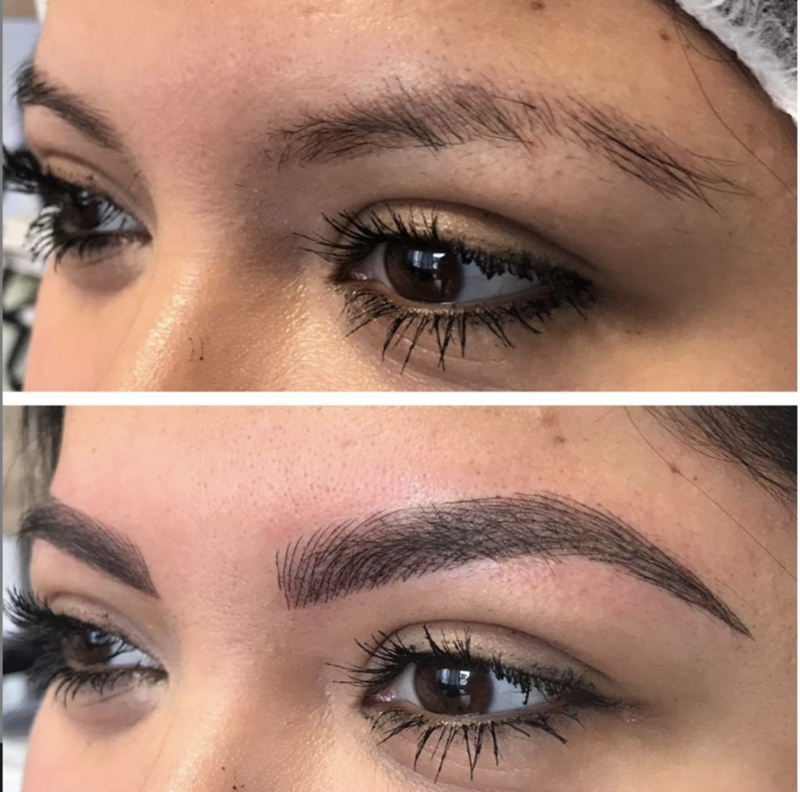 Good brows to great brows! 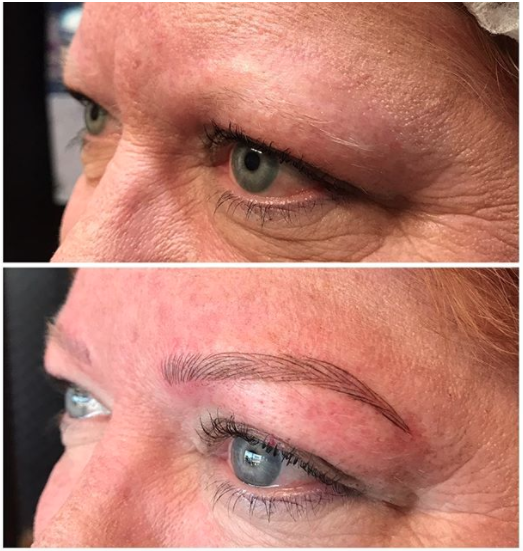 This sweet lady was struggling to grow her eyebrows back since she lost them to chemotherapy. So glad we could give her a new set! This gal had sparse, slightly offset, unruly brows! We gave her a bold, natural look. Loving this transformation! 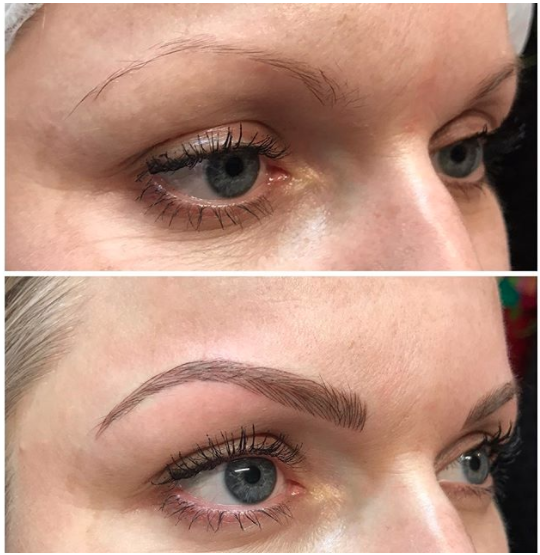 A great example of microblading before and after added shading! Colors are always customizable! 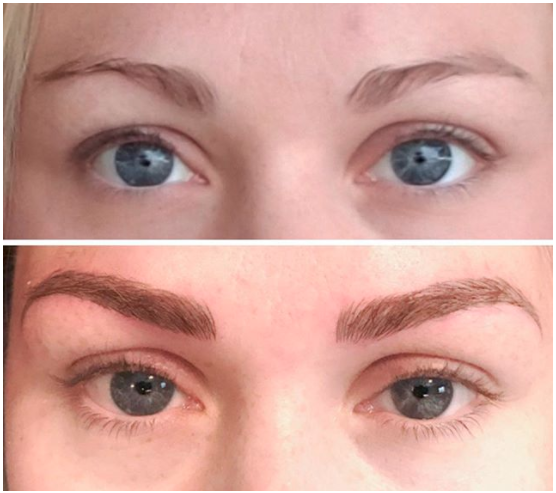 Straightened out a pair of high-low brows! Before with makeup, before without makeup, and after! 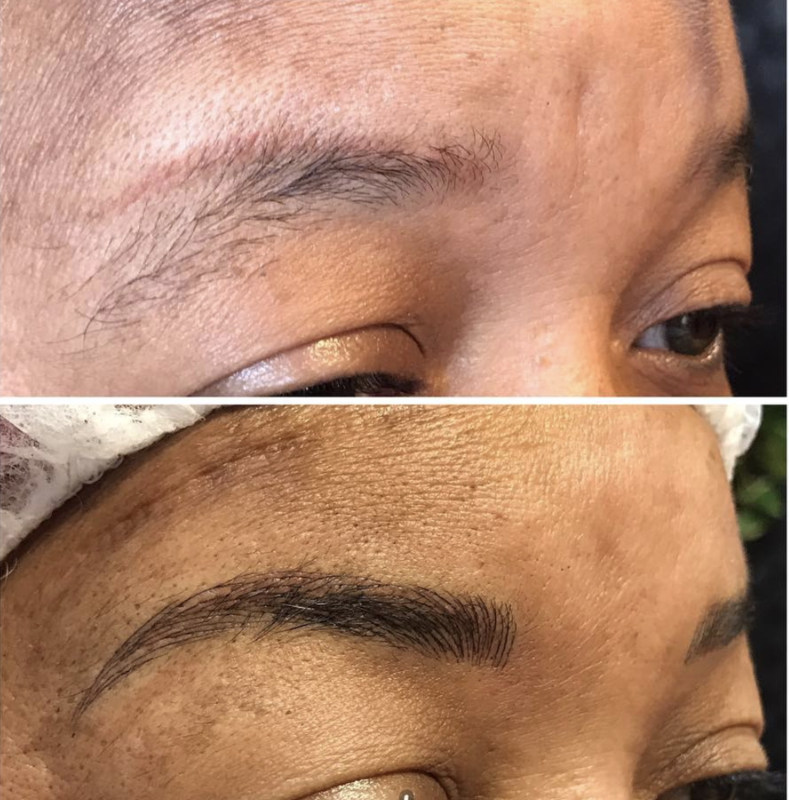 Her makeup, no makeup, microblading! 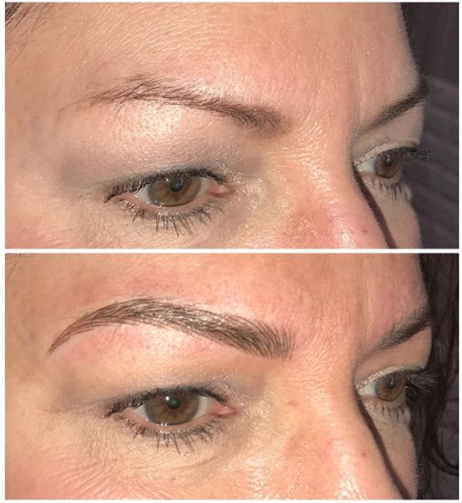 Before, after microblading, then microblading with added shading.